on groceries, grow your own organic food, or pick up a new hobby. 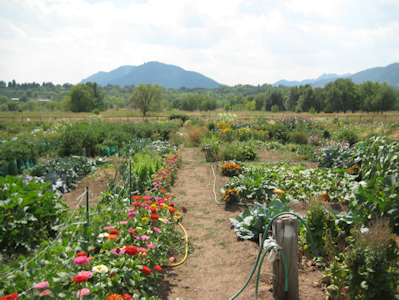 If you do not own a home in Colorado Springs but would still like to have your own garden, renting your very own plot from the Bear Creek Garden Association may be a good idea. The garden is located on the west side of town near 21st and Rio Grande in Bear Creek Regional Park and has been there for about 30 years. The garden is open to the public and plots can be rented for a season; the water available on site is included in the rent. Members are responsible for watering their own garden and are not allowed to water between 10am and 4pm. Also, the use of insecticides is prohibited since the garden is organic. The garden can only be accessed by members and is owned by El Paso County. 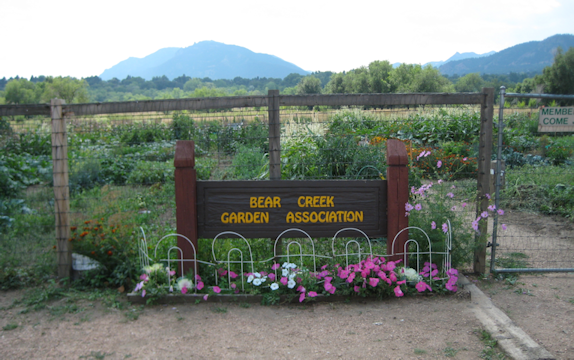 20′ x 40′ and 20′ x 20′ plots are available, please contact the Bear Creek Garden Association for current pricing. There are a total of 110 plots and they are all rototilled every spring. Approximately a dozen plots are dedicated to Care and Share and a couple are also for the Cheyenne Mountain Zoo. 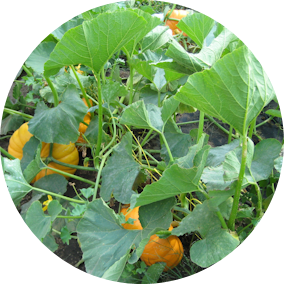 Members are required to contribute four hours of volunteer work in the garden. 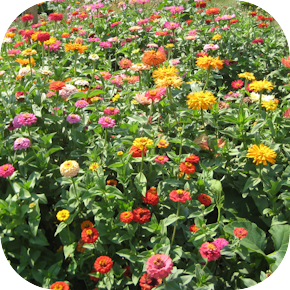 To reserve a plot, please contact the Bear Creek Garden Association at 473-5827.